Nothing like a little pressure, Snookie. It's alright I can handle it. 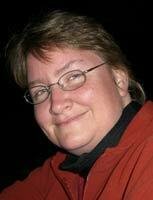 But maybe someone out there in the Interwebs has an idea for me. 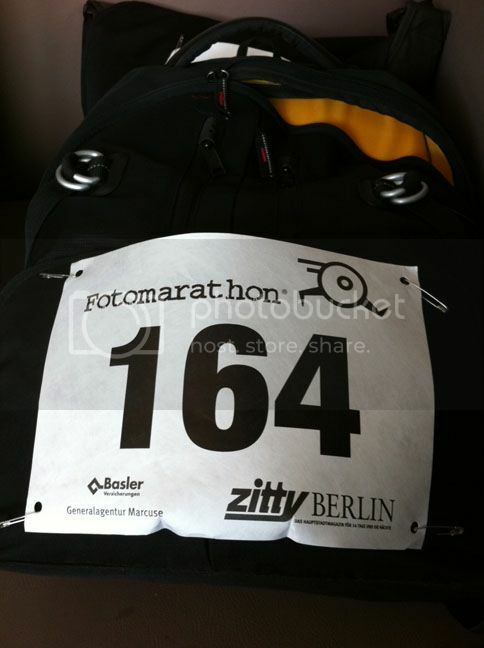 Later this month I will take part in the annual Berlin Fotomarathon. The official website describes it as "one city, 12 hours, 24 themes". Fotomarathoners hold their camera in one hand and a list of pre-determined themes in the other. They must then take 24 images (in order) according to the themes requested, all within 12 hours. Last year I met up with No Apathy Allowed and That Queer Expatriate at the start line, and it seems that they were both just as exhausted as me at the end. So actually all of that 24 in 12 stuff is actually hard enough (seriously, go read the blog posts of Mandi and Adam above), but I've received a bit more stress on the side without really meaning to. Last year I had not properly understood this stipulation and had not prepared for it. My eventual solution was so embarrassing that I will not be including it here. (no, the one you see to the right was not my solution - in retrospect it might have been better) This year I have no excuse. Worse yet, I think that my job will be even harder. 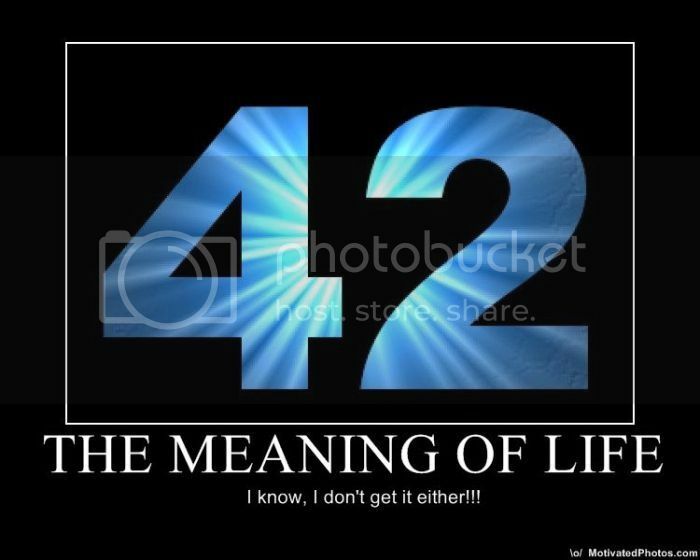 No, I have to get the number 42, which is, according to the Douglas Adams book, The Hitchhiker's Guide to the Galaxy, the number from which all meaning can be derived, it is quite simply "the answer to the ultimate question of life, the universe and everything". Now I need to come up with a creative and interesting way to showcase my start number. Um, yeah. No pressure there. Perhaps someone out there would have some idea of how to present the quite famous number 42? Any ideas? Anyone? Anyone? Bueller? I'm desperate here! Hmm...tough one. Although 42 is the reverse of 24. Mirror image somehow? Or the delightful 'for...to'. Now just to fill in the blanks. Let us know the end result. Take a picture of your favourite smart. The car's model name, officially, is the smart ForTwo. Or a picture of your favourite teapot, with a pair of teacups. Because we all know the famous song. Don't we? Those two only work in English, though. You could spell your number phonetically, and snap the characters. 2&4zig, in German. Or 4ty2 in English. Do it bilingually, and everyone will smile twice as hard. P.S. Please tell me that the spnsor is not called "Zitty". Please. @ Mandi - COOL! You're going to do it again?! See you at the "starting line". @ Heather - for...to Hmm... now that sounds interesting. @ THH - OH My! You've given me food for thought! The Smart thing is pretty cute, and quite possible. The phonetic thing... hmmm... THAT is cute. No wonder you're in advertising. As for Zitty, yes, they are a sponsor. Why? Do you have something against the magazine?